Some of the most beloved and acclaimed works of children’s literature have handled the theme of death with grace and dignity. John Gunther’s Death Be Not Proud, Katherine Patterson’s Bridge to Terabithia, Wilson Rawl’s Where the Red Fern Grows and Pearl S. Buck’s The Big Wave have examined this most delicate of subjects from both an intimate and universal vantage point. Though none other than what may well be the most venerated of all books written for the younger set, Charlotte’s Web by E.B. 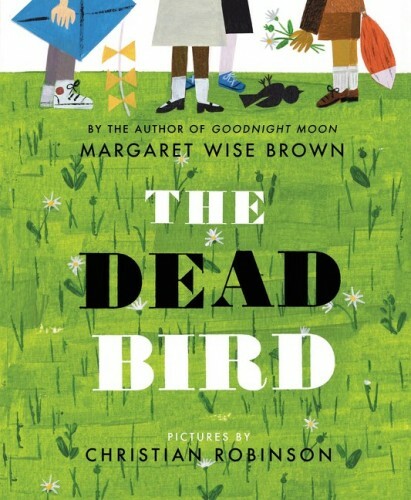 White subtly weaves in the poignant understanding of death as a part of life and continuity, most American picture books have opted to steer clear, knowing well that some young readers would not be able to approach the subject with any semblance of maturity, some others still would be disturbed. Contemporary picture books featuring the theme are rarer still, and in some instances like City Dog, Country Frog (2010) by Mo Williams and Jon. J. Muth, it is partially obscured by the concurrent cycle of life motif. 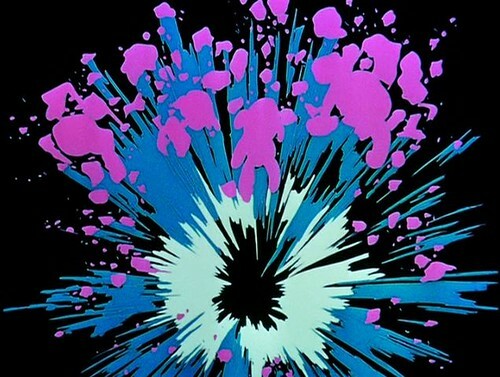 The resurrection theme is examined in Bob Staake’s Bluebird, to exhilarating resonance. European picture books have generally been more audacious in exploring the subject, with achingly beautiful works like the Norwegian My Father’s Arms are a Boat by Stein Erik Lunde and Oyvind Torseter and the Danish Cry, Heart, But Never Break by Glenn Ringtved and Charlotte Pardi dealing with death candidly and with keen psychological insight.